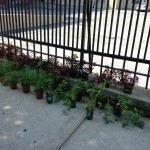 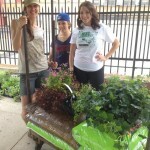 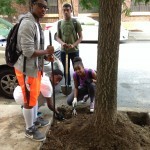 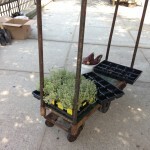 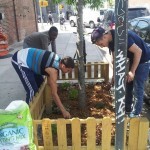 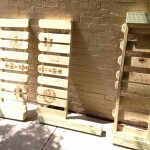 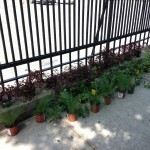 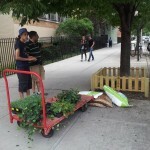 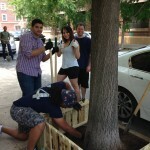 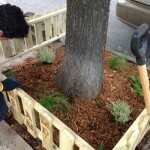 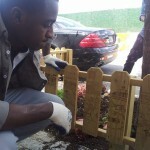 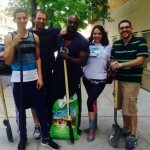 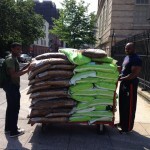 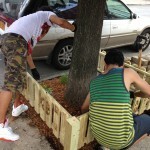 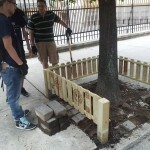 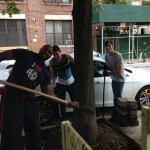 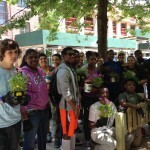 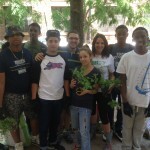 The final phase of Operation Teach.Learn.Grow kicked off on Saturday, June 14th when WHSAD students were joined by Council member Steven Levin to assemble and garden the remaining 15 Walentas Family Foundation tree guards. 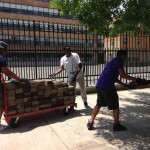 On their last weekend as WHSAD Seniors 15 upper class-men began the effort early in the morning, but as the day progressed and Regents prep ended the number of students working on the community service project reached to about 40 students. 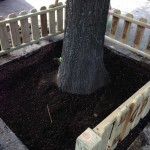 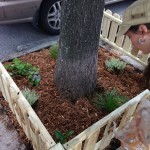 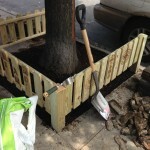 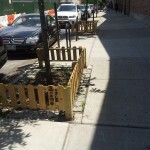 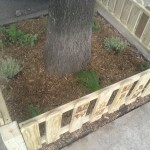 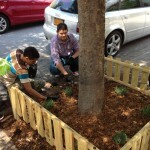 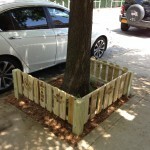 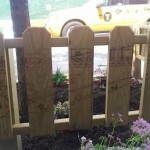 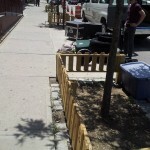 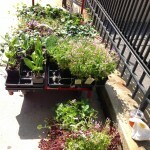 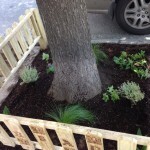 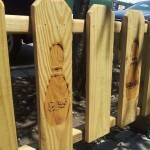 The tree guards are located along North 7th Street between Roebling and Havemeyer Street, in front of Brooklyn Bowl and Charlotte Patisserie on Manhattan Avenue. 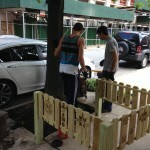 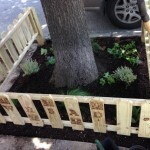 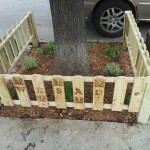 The tree guards are in addition to those that have been assembled by the North Brooklyn Development Corp, the Polish Slavic Center, and the Greenpoint Youth Court. 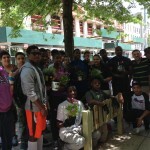 On a bright Saturday morning that was perfect for gardening the students received a workshop on tree care skills led by Council member Levin’s Environmental Policy Advisor Lisa Bloodgood. 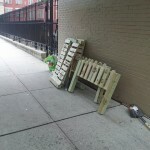 Dana Rachlin of the Greenpoint Chamber of Commerce worked with students and the designers to select businesses for this project. 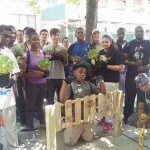 Mr. Codio, Mr. Jones, and Senior Randy Morfe led the students in the assembly and design phase of the project. 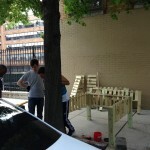 A Special Thank You goes to the Walentas Family Foundation for funding this community service project and WHSAD’s Machinist, Tommy Sheridan for cutting all the wood and working with Mr. Codio on streamlining the process.